Simon Pegg, who appeared in Star Wars: The Force Awakens, says that the franchise misses its creator, George Lucas. Not many franchises can thrive without those who have brought them into the world but that is exactly what Star Wars is trying to do in the year since Disney purchased Lucasfilm. Star Wars had hit a low point with many fans during the prequel period, which led Star Wars to part ways with the man that brought it to the party. Pegg admits that he was one of the many who was complaining about Lucas’ work on the prequels so it is interesting to hear these latest comments. What do you think? 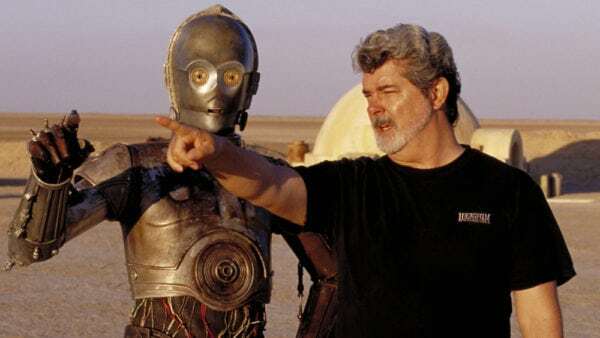 Does Star Wars miss George Lucas?